The Writers’ Trust capped off its annual night of prize giving on Wednesday—some $ 260,000 in total—with two of Canada’s premier book of the year awards, the $ 50,000 Rogers Writers’ Trust fiction prize and the $ 60,000 Hilary Weston Writers’ Trust nonfiction prize. They went to an oddly matched couple, both exploring, in their own ways, one of the defining issues of their baby-boom generation. 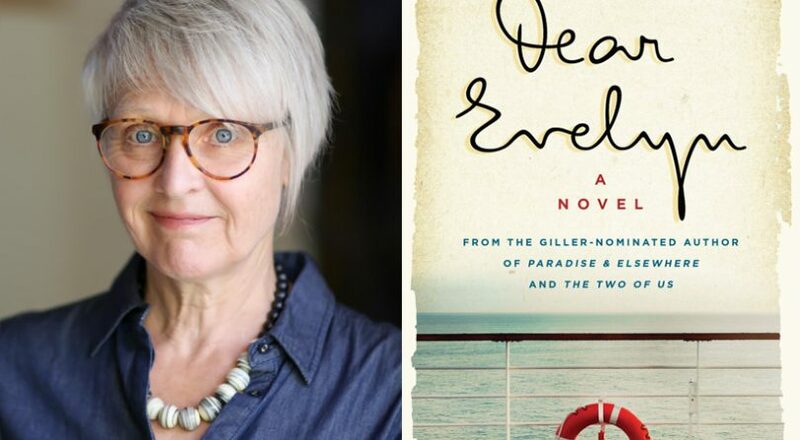 Kathy Page won the fiction award for Dear Evelyn, a novel inspired by her parents’ long and complicated marriage, while Elizabeth Hay won the nonfiction prize for All Things Consoled, her memoir of her parents’ lives: two gifted writers facing their parents—and siblings—head on.